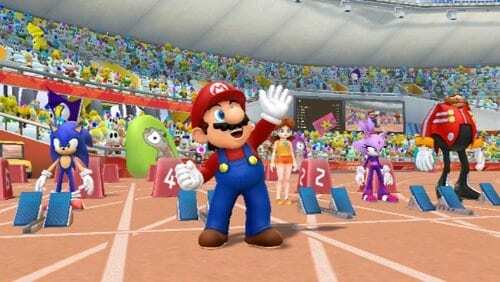 SEGA have released the latest trailer for Mario & Sonic at the London 2012 Olympic Games, showcasing the title’s ‘Party Mode’. You’ll be able to take to the streets of London with your favourite characters as you enjoy a variety of over 50 party games, all the while spotting iconic locations across the city. Mario & Sonic at the London 2012 Olympic Games is due to release for Wii on November 18th, with a Nintendo 3DS version to follow in 2012.